What are your 5 Favorite Family Holiday Activities? To celebrate the premiere of Dora’s Christmas Carol, Nickelodeon and TwitterMoms want to hear your favorite holiday activities that you like to do with your kids! For your chance to win a $100 gift card go Here and check it out. 1. 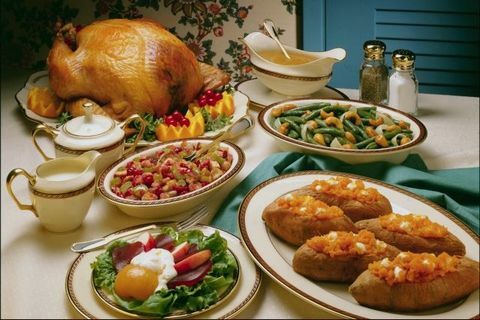 Thanksgiving Day – This really depends on whether or not we go anywhere. Sometimes we travel to spend the day with family in NJ. But for the past few years, we have been sticking close to home due to me being pregnant. When we stay home, I do the cooking – turkey, stuffing, sweet potatoes, corn, and usually a store bought pie (I am not much of a baker). And since my husband is home for the holiday we spend the rest of the day getting all the Christmas stuff out and together as a family we start decorating. 2. 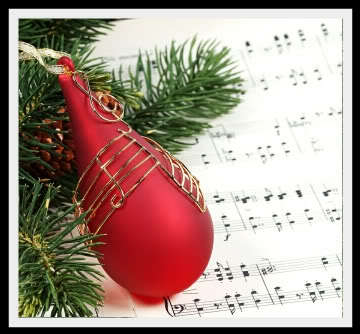 Christmas Music – We hardly listen to music in our home for some reason (probably because of all the chaos with the kids, etc) but after Thanksgiving we always have the radio station playing that has 24 hour Christmas music. My husband LOVES Christmas music and it makes me happy to see him humming and singing along. 3. Christmas Movies – We have a nice collection of Christmas movies and we spend the month before Christmas watching them over and over. We have lots of different Christmas shows for the kids like Barney Christmas, Bob the Builder Christmas, Mickey Christmas. It is special because this is the only time we watch them and then they get put away again once Christmas is over. 4. 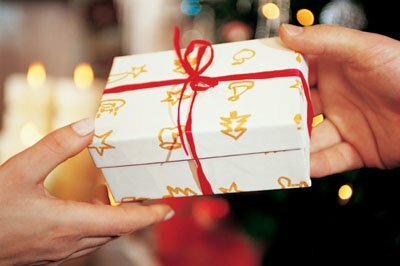 Christmas Eve – My parents started a tradition for my brother and I when we were kids that we could open one present the night before Christmas. Now we do the same with our kids. So, after we get home from our church’s special Christmas Eve Service, we allow them all to open one small gift. 5. Christmas Day – I like to keep things very organized and in order as far as gift opening goes. I don’t allow my children to go and open their gifts right when they wake up. We actually have breakfast first and then read the Christmas story together. And since we don’t keep the gifts under the tree, we then take all the gifts out of the closets and put them under the tree. Each child has their own pile of gifts. We then pass them out one at a time so we can all watch each other opening a gift. So, there ya have it! 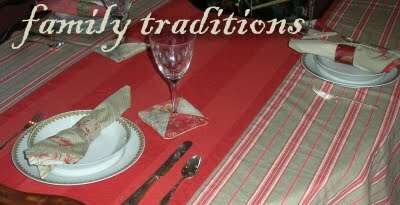 Those are some of my familiy’s holiday traditions. Be sure to stop by Here at Twitter Moms and enter YOUR 5 Favorite Holiday Activities for your chance to win some great prizes!